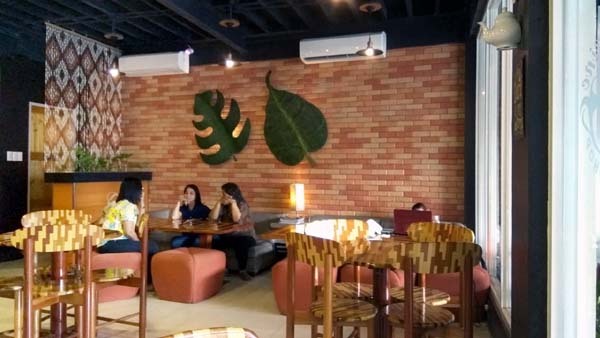 As a cafe denizen in search of the perfect brew, I'm always drawn to a coffee shop with character - themed, trendy, chique, elegant, muted, subdued, tastefully loud or even garishly kitsch. 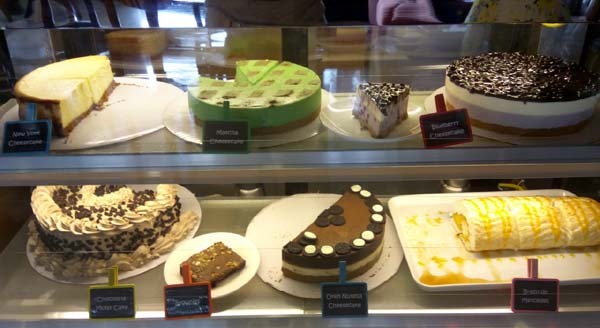 Sorry, I'm not including the cookie-cutter templates of the big chains (Starbucks, Bo's, Gloria Jeans, etc.) - just the independents. 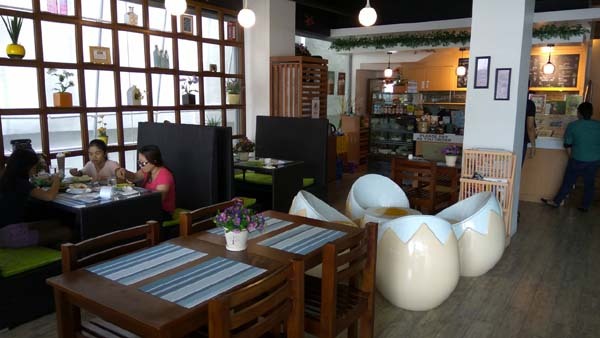 Here in Tagbilaran, there is a healthy sprinkling of fashionable cafes that sprung-up only in the last 2 or so years. 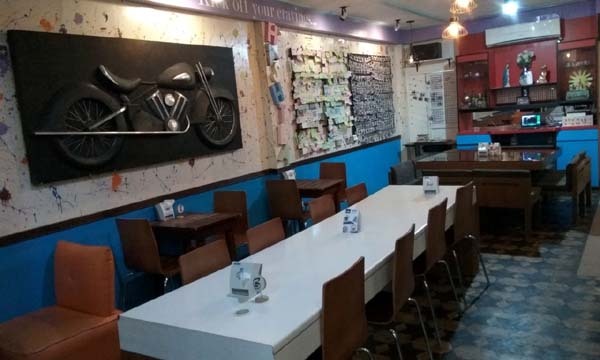 Cafe denizens here would mostly rather spend time in conversation with friends than belt it out in a karaoke bar or be glued to their hand-helds. 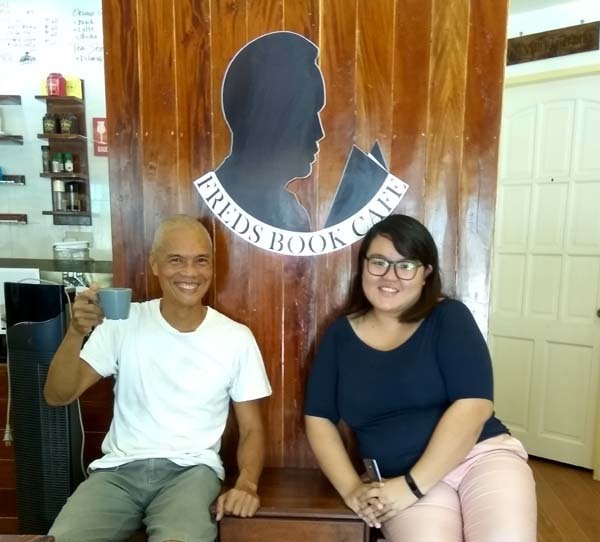 Fred's Book Cafe is themed on a library...a small one, where guests can browse into the limited selection and read up or even borrow a book. Owner and friend, Nizah, is on a literacy crusade, so the library/bookstore theme came about with full intention. 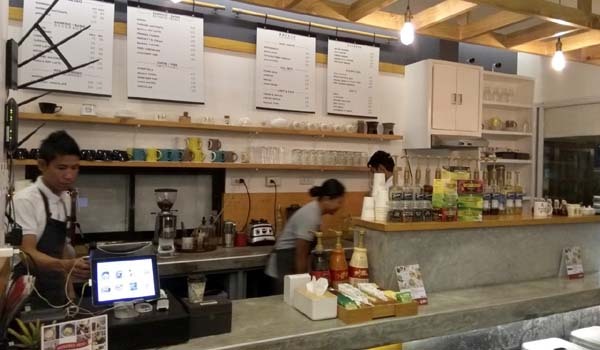 An unpretentious cafe, it offers an accessible price-point entry to those who want good coffee, laid-back ambience and decent wifi (like me). 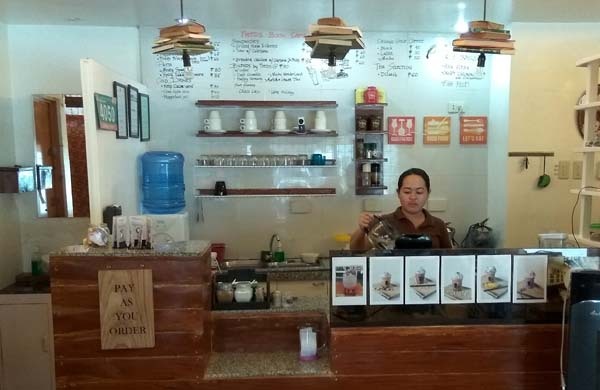 Yes, I get all that for a reasonable P60 cuppa - bang for the buck! 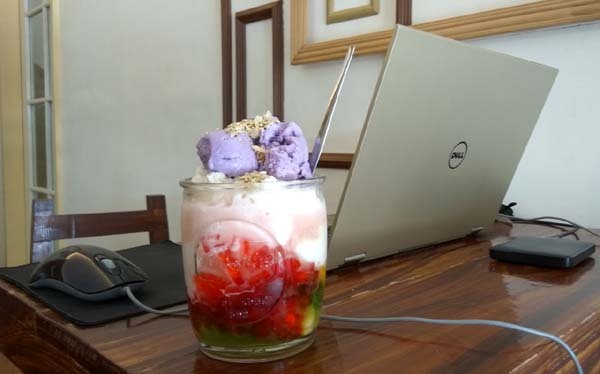 Their halo-halo has the finest ice shavings. 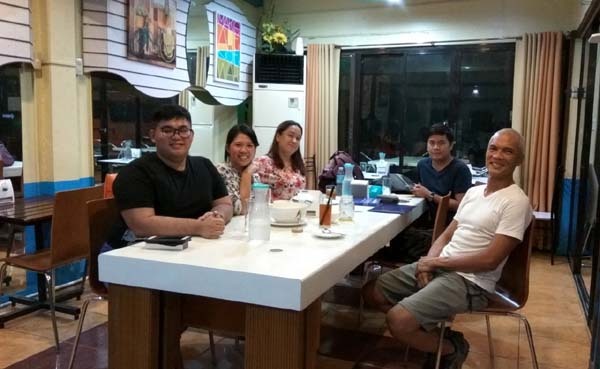 This cafe has been my favorite since my early days in Tagbilaran - long before I met Nizah. Mosia is a little out of the way. 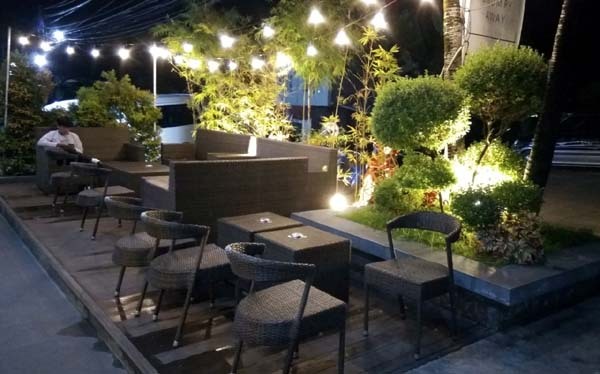 It's a small intimate cafe in a garden setting. I kept hearing about this place from the Plastic Free Bohol community when I participated at the cleanup in Libaong Beach. Staff are pleasant and helpful. 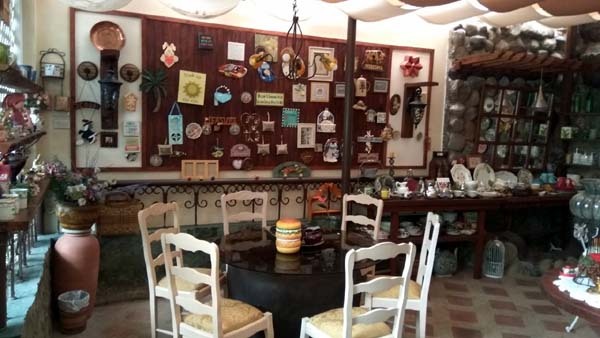 This cafe feels inviting for more chillout visits. 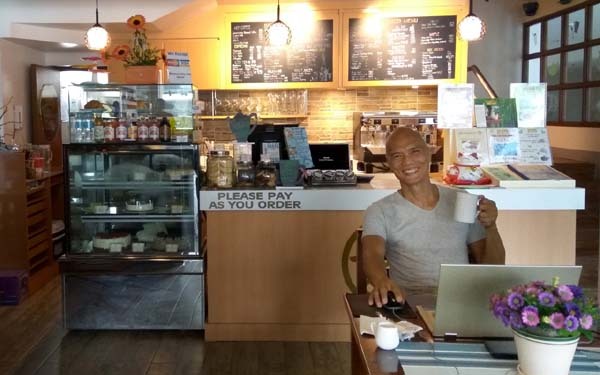 "Gecko Cafe" would have been more comprehensible to passing foreigners, but this quaint cafe along Celestino Gallares is both charming and disarming with a budget-friendly brewed coffee at P65/cup. Quite a manageable size to feel cozy with, add eclectic appointments to feel hipster-ish for a young crowd. Compelling touch is a glass wall with wooden frame matrix acting as narrow shelves for la-artsy decor. 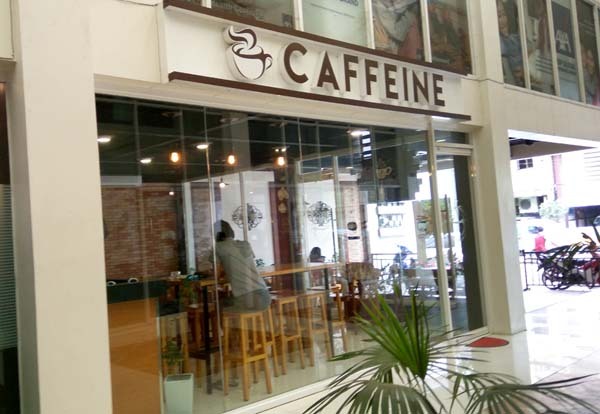 Great value cafe for the reasonable coffee price-point with free wifi. Caffeine is an easy-to-miss cafe if you're not alert. 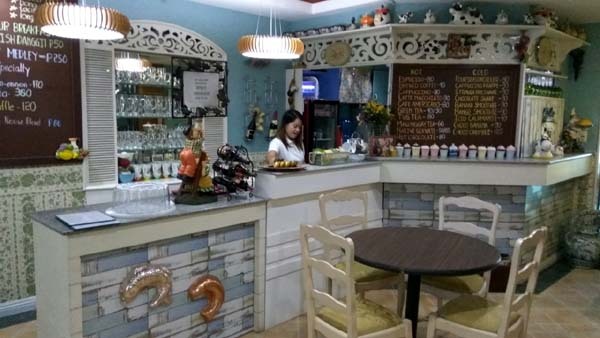 Like most proper cafes in Tagbilaran, it is quaint with tasteful touches - not drab and nothing loud. Pop background music is subdued to make way for conversation. 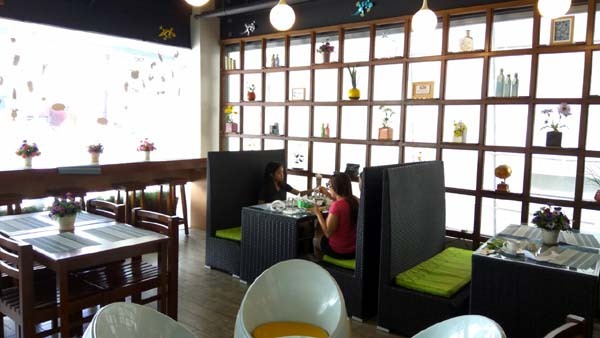 This is a conducive meeting place for friends who like conversation. wifi - P200 minimum for wifi privilege. fiber Connection speed? no idea...my order didn't make the P200 threshold. Wifi used to be free, but people stayed the whole day doing online tutoring or holding pyramid networking meet-ups. 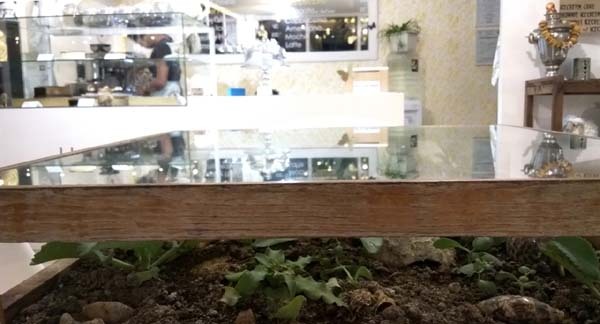 Tamper Cafe ranks high up in the plush cafe category - high ceiling, glass wall, unified white theme, classy appointments, garden lighting for evening drama and urban-hip ambience. Its picture-friendly appointments give you bragging rights for a selfie. 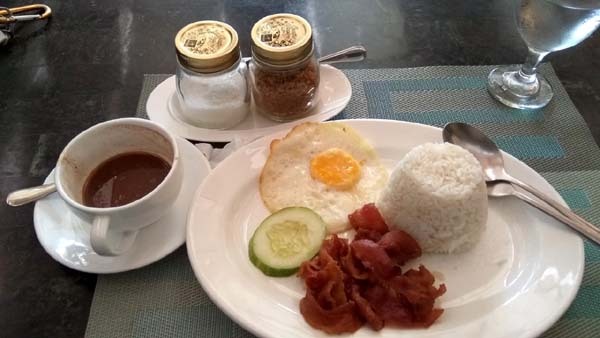 Cafe Americano at P75/cup - not bad for what you get. I've seen lesser cafes charge for more. This should give Starbucks a run for its money. 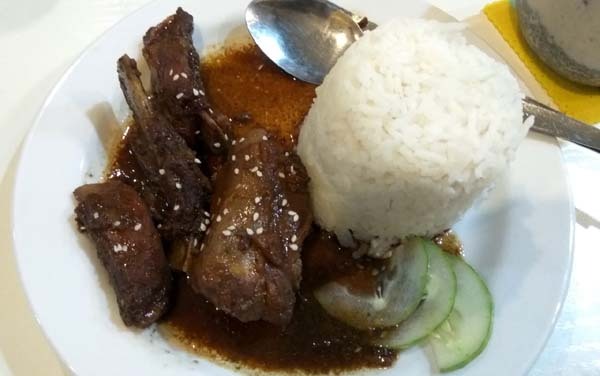 Country Cafe is a tucked-in neighborhood secret that even locals of Tagbilaran are oblivious about. It hides inside Wregent Plaza Hotel. What makes it great? 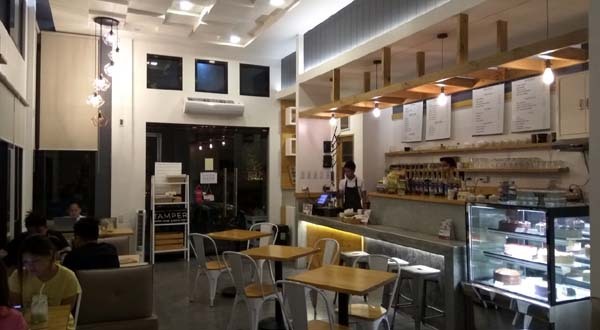 P40 brewed coffee price-entry point, decent wifi, a/c and outdoor seating and it's right in the heart of town! 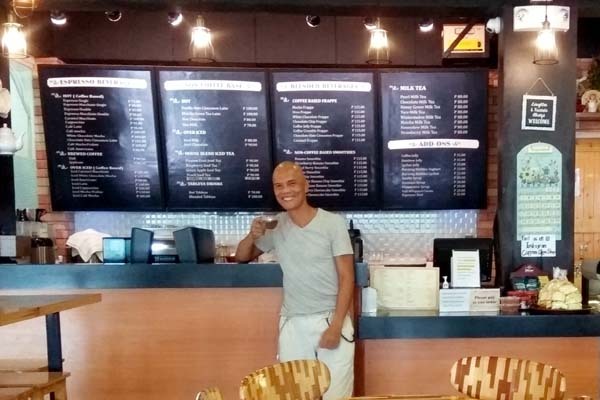 29th M. Street Cafe started out as a milk tea joint after owner Junel got fascinated with the milk tea rave in Cebu. 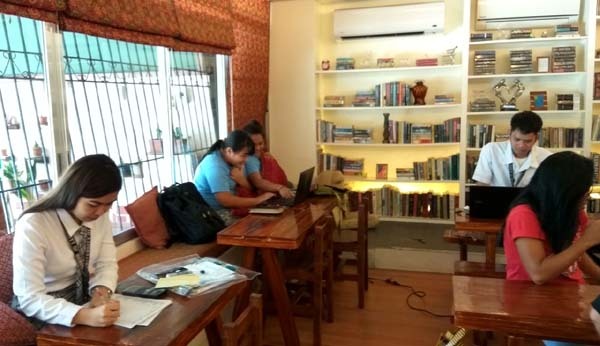 Now, it has become iconic with students doing their school work and meet-ups. 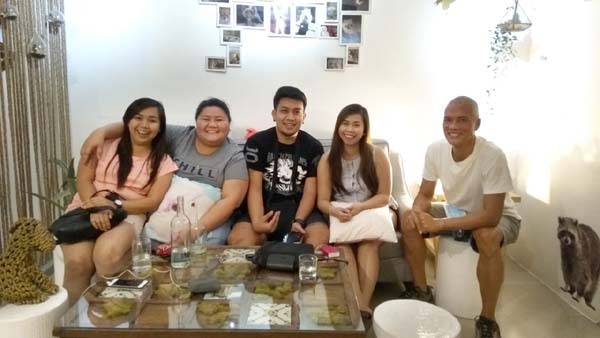 As for Junel, it's simply a chillout place for friends who hang and spend the wee hours over food and drinks. I wish I could check out all the cafes and write about it. But the bill can add up and I don't really want to have sleepless nights over caffeine overload. 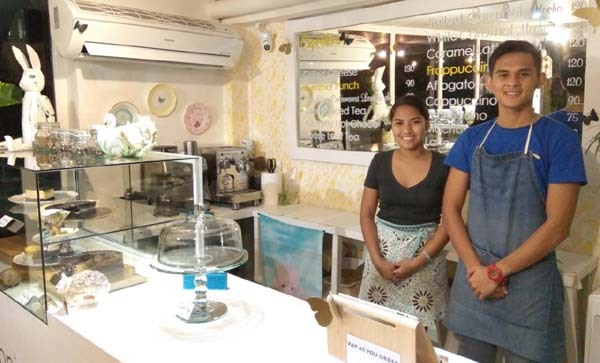 Considering that the cafe scene in Tagbilaran emerged only in the last 2 years, the proliferation is very encouraging. I've seen this trend happening not just in the Philippines but also in Penang and major capitals of Southeast Asia like Singapore. 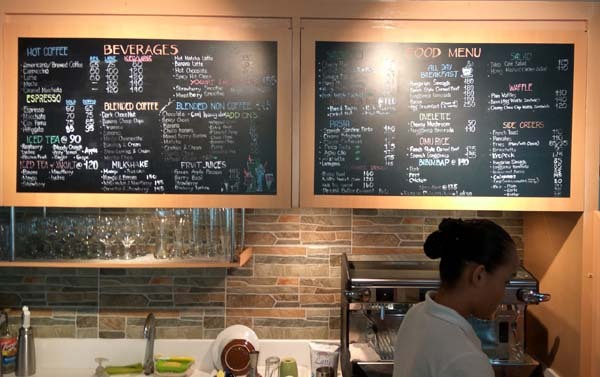 The cafes of Tagbilaran are inviting and engaging - from unpretentious value-priced cafe to those where it's fashionable to see-and-be-seen. 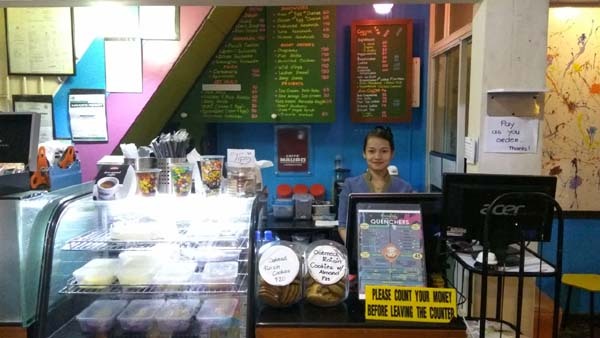 I didn't come across a renegade cafe or one that stood out for its uniqueness - it would be a mold-breaker to have one here. 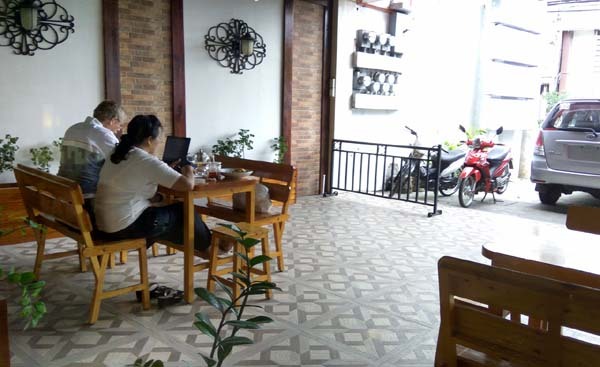 Like the Boholano culture that doesn't call attention to itself, so are the cafes - they all seem to have this muted grace. 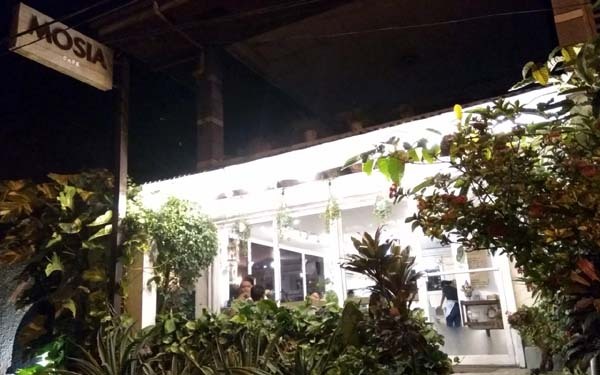 For now, they are gathering places for friends but I could imagine, a few years further down and cafes could be about radical self-expression the way it has been elevated in Saigon (Ho Chi Minh City). 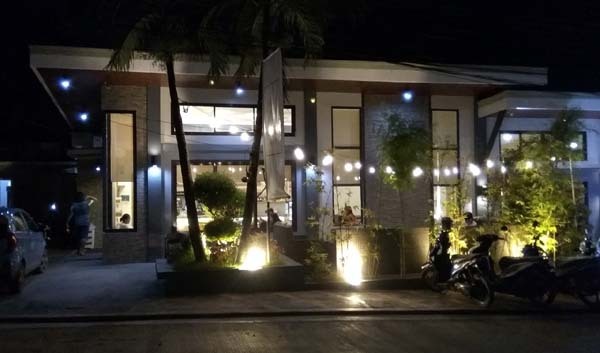 With Tagbilaran's cafe trend in pursuit of coffee perfection, it wouldn't be surprising to see a Third Wave cafe here, sooner rather than later. 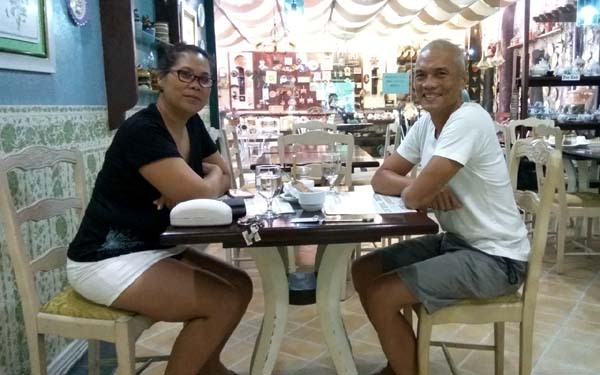 (Oct 8, 2017) flattering....but Greg & Sally Tree Garden Cafe has long passed the reviews of far more established national publications and prime time tv shows including Kris Aquino's and other household celebrities' :) But sure, I'd enjoy a coldie with you and the rest of the crew at your cafe next time I visit Manila. It'd be good to catch up.